SaaS has matured dramatically over the last 5-10 years, to the point where teams are directly adopting the software they need to do their jobs without any oversight. The sheer number of high quality products solving all sorts of business needs has driven the fast rise of SaaS. In fact, our own data across 500+ customers shows this proliferation in SaaS is dominating across all business functions. Security & compliance: Is the new vendor that marketing chose SOC 2 compliant? Which vendors have access to sensitive information? Are our employes following basic account security best-practices? Budgeting: Who’s reviewing the SaaS spending on a regular basis, now that it’s a significant line item in the P&L? Vendor management: How do you evaluate and compare vendors, or manage the renewal process? 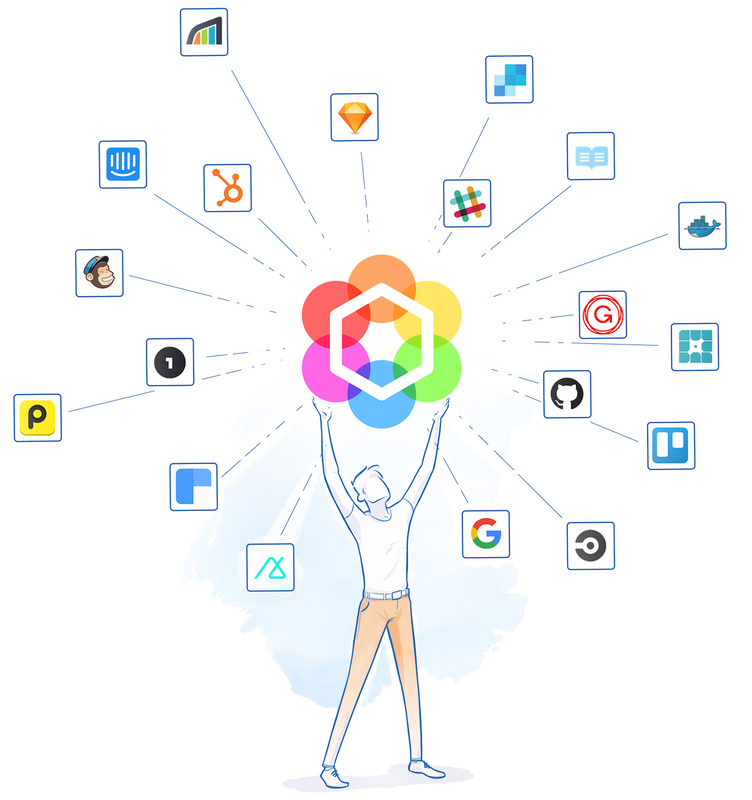 People operations and workflows: How do you make sure new employees have access to the apps they need to be productive? Or that former employees don’t have access? In the past, the IT team typically addressed these challenges, but now the picture looks a lot more informal — chaotic, even. In many cases, finance is left to discover unchecked spending issues, while engineering teams are on the front-lines of security and compliance challenges that can put the organization’s reputation and business on the line. Meanwhile, people ops teams are left with onboarding and offboarding employees onto the right technology. SaaS has made IT everyone’s job, but much of that job today is purely reactive. If organizations aren’t feeling the pain of SaaS chaos now, they will be soon. This funding will accelerate our vision of powering a new model of IT management, purpose-built for the SaaS world – helping us make continued investments in our product, growth, and team. 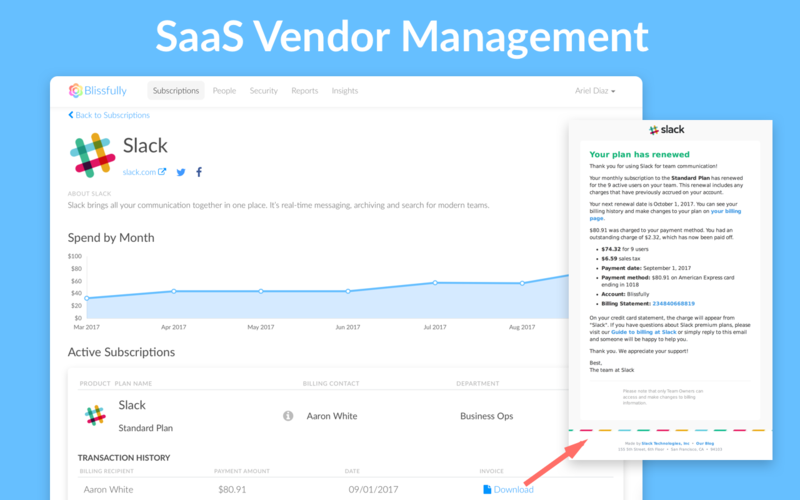 SaaS has changed the way teams work for the better. Now, the approach to IT management has to evolve along with the way people work today. Blissfully’s ultimate goal is to give companies a new level of visibility, helping them get a handle on SaaS chaos and make smarter, more informed decisions. You can learn more and sign up for free at Blissfully.com.